The Rev. Michael Menefield and St. Paul A.M.E. Church will host the annual Martin Luther King Jr. celebration in collaboration with Kimberly Gordon-Brooks, The Ministerial Association and the Urbana University Christian Organizations. The rescheduled event will take place on Sunday, Jan. 27, at St. Paul A.M.E. Church, 316 E. Market St. There will be a meet and greet at 3 p.m. and the program will start at 3:30 p.m. This year’s theme is “Reflections on the Journey.” The speaker, Primrose Igonor, will speak on the commonalities of Dr. Martin Luther King, Nelson Mandela and Mahatma Gandhi’s philosophies. Igonor was born in Uganda and lived in South Africa and has worked at other locations of the world including Singapore, Canada and the United Kingdom, to mention a few. 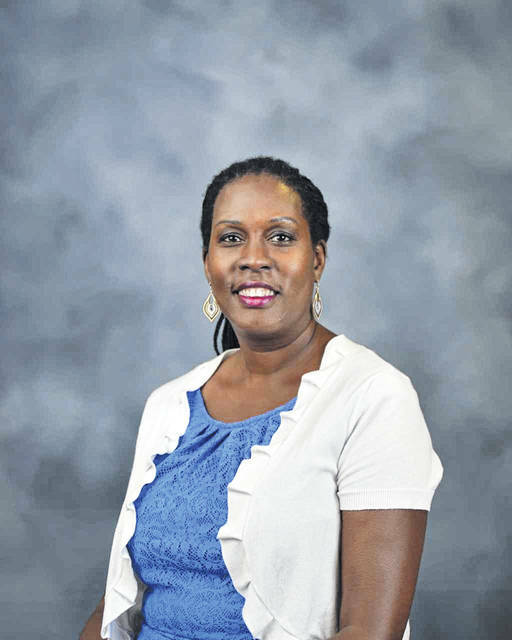 She is currently employed at the Marion Technical College in Marion as coordinator of Diversity Equity and Inclusion and also as an adjunct faculty member of Franklin University, in Columbus. All are welcome to join in the celebration of Godliness and Unity, the beliefs of Dr. Martin Luther King Jr. There will light refreshments served after the program.